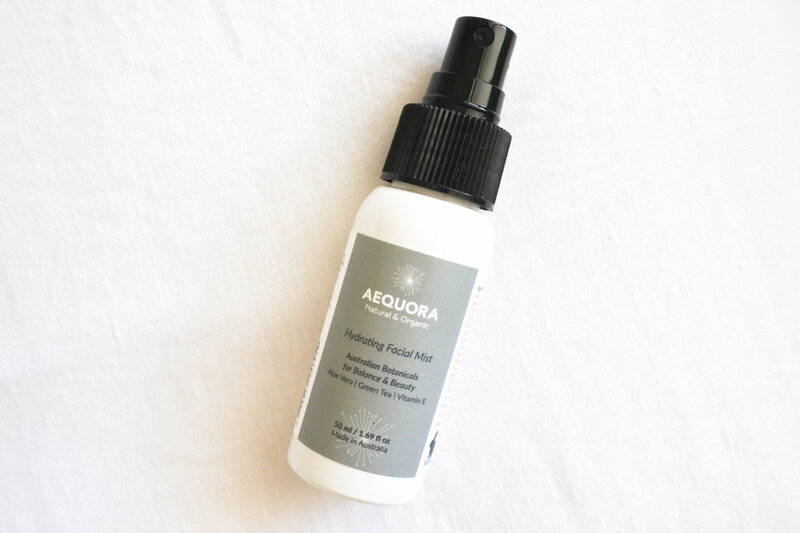 Brisbane's Aequora use Australian botanicals to create 100% natural and organic skincare products that are cruelty free, vegan friendly and Australian made. What better way to protect your skin from the harsh climate than with nature. The plants, trees, flowers and fruits that are native to Australia are able to withstand the harshest of conditions because they contain the very properties that are required to survive. These properties, once extracted into pure essential oils and native botanical extracts, combine together to form incredible skincare benefits. 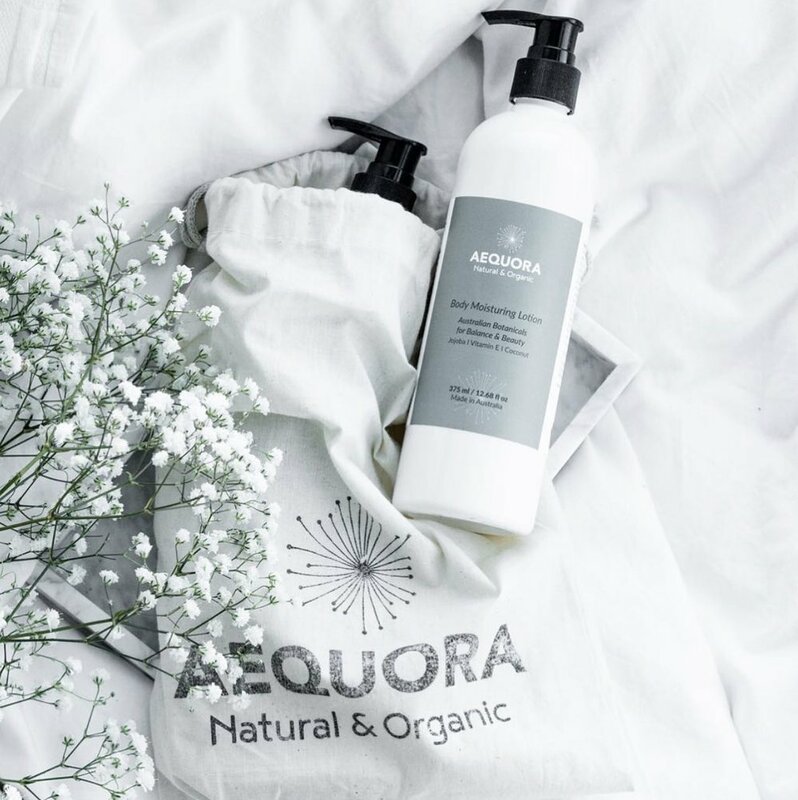 The founder of Aequora, Lisa Egglestone, developed the range due to her passion for design and appreciation and understanding of all things natural. Understanding that the epidermis (the outer layer of our skin) is our biggest living organ and that it absorbs what we put onto it, made Lisa want to make the change to natural and organic skincare. The range on offer includes body scrubs, moisturisers, facial mists and more, all featuring incredible blends of hydrating oils and butters such as shea butter, jojoba oil, coconut oil, avocado oil, sweet almond oil and macadamia oil. All products are free from nasties including parabens, petrochemicals, phtalates, propylene glycol, mineral oil, SLS, synthetic fragrance and artificial colour. And products are made in small batches, use recyclable packaging, and are certified by Safe Cosmetics Australia.